Embody the role of Alex Mercer, a compound of biological material that can convert its members afilidas blades, whips or even become absorbing others besides their memories. Prototype is a great game where we have great freedom of movement and can do incredible jumps and insane actions. enjoy this animated wallpaper of 3 fantastic animations that gather all the strength of the game. 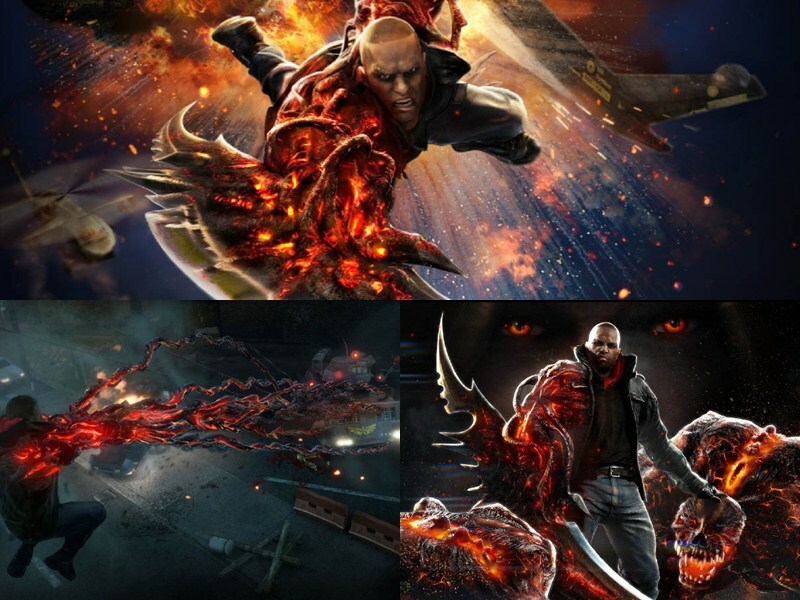 3 Amazing Prototype 2 scenes. High quality image and effects. High quality music. Support Settings Language: English, Deutsch, Francais, Spanish. End User License Agreement (EULA). This document is a legal Agreement between you, the licensee and DesktopAnimated.com. Please read this Agreement carefully before installing the program. Downloading, installing and using this software you do not get any rights to intellectual property contained in the product, except for those rights which are given to you by this License Agreement.